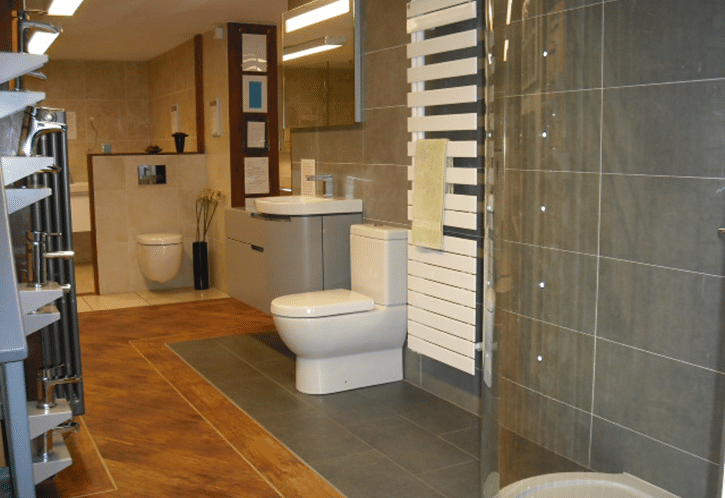 Why Would You Open a Bathroom Showroom in Coventry? Don’t get us wrong – we love Coventry, Alan Heath and Sons has been in Coventry since the 70s and it’s served us well… but here’s why we chose Coventry over Solihull, Birmingham or Stratford Upon Avon, even. Alan Heath, the founder of Alan Heath and Sons, was originally from Birmingham. Many would think that Birmingham would be the ideal place to set-up a business like ours, but as ever – love got in the way! Alan Heath met the lovely Anita who’s from Corley near Coventry. 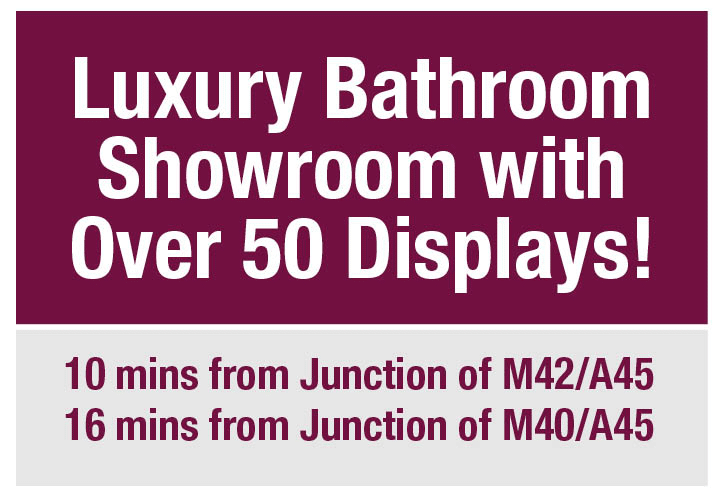 This chance meeting led to Alan moving closer to the area and when they married they moved to Meriden, which isn’t far from our showroom actually. Alan was still working at a plumbers’ merchants in Birmingham at the time. The MD of the firm asked Alan if he’d be willing to open up a new branch in Coventry and he did. Alan was then told that he’d be made a director, which on the face of it was very exciting. Alan asked what the benefits of being a director would be. The MD of the company replied telling him that he would have the kudos of being able to “tell his mates in the pub that he was now a director”. Alan wasn’t convinced that this move would impress his mates – or indeed pay for the beer in the pub – so he left the job to set up on his own! The timing wasn’t great as his wife Anita was now pregnant and due any day and the news wasn’t as welcomed as Alan would’ve hoped! The next day Anita gave birth but couldn’t stop crying. The midwives couldn’t work out what was wrong but it turns out that she was just extremely upset that her husband had decided to leave his job and leave them with two small children. That was 11th April 1974. The day the second Heath son was born, and the day Alan Heath set up in business on his own – brave move. 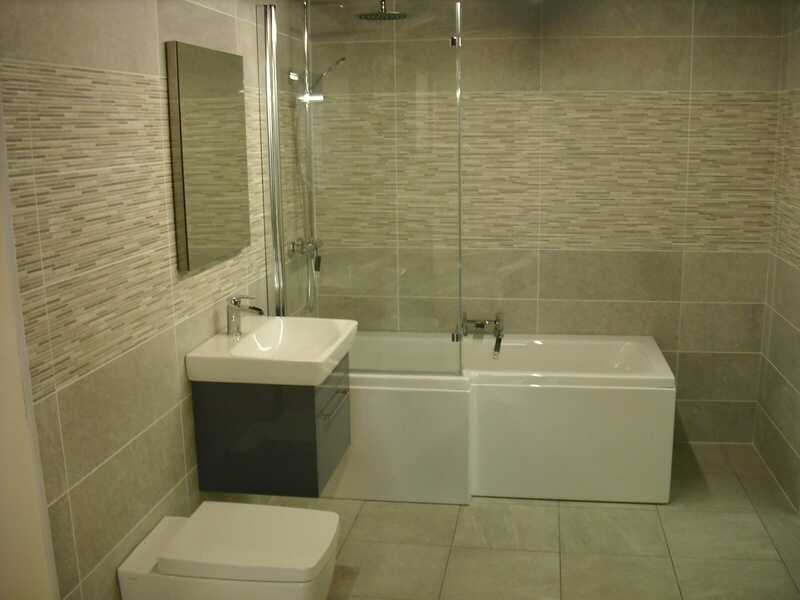 The core offering at Alan Heath and Sons has always been to design and renovate your bathroom, shower room or cloakroom to your requirements. 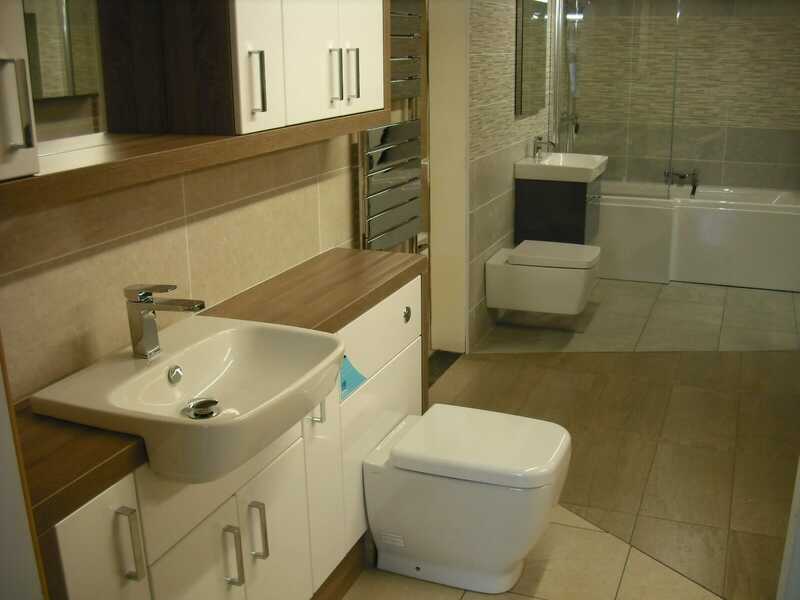 However, we’ve also always offered the best advice to make sure our customers get the best options for their home and bathroom. So from Birmingham to Meriden to giving birth to a second child and business on the same day, it’s been quite a journey for the Heath family. Over 40 years on and we’re still going strong, thanks to all our wonderful customers. 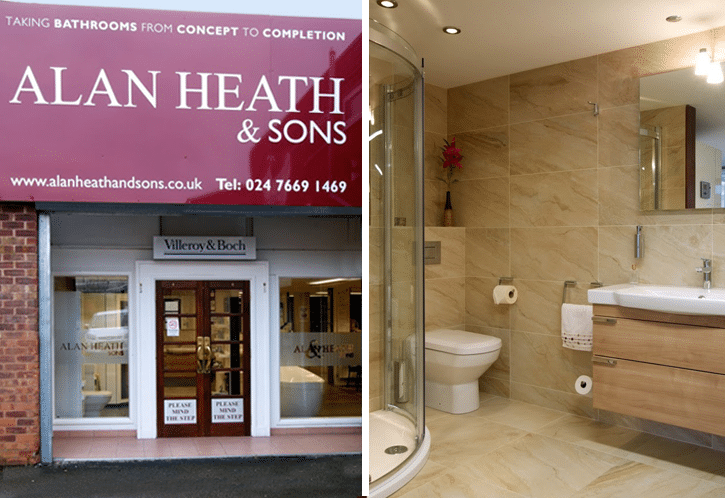 The future here at Alan Heath and Sons is to carry on doing what we do best – designing dream bathrooms – and seeing what we can improve on as we grow. Having just be accredited as a Which Trusted Trader we’re now part of the largest consumer group in the country too. Not bad for a family-owned business who were sent to Coventry! 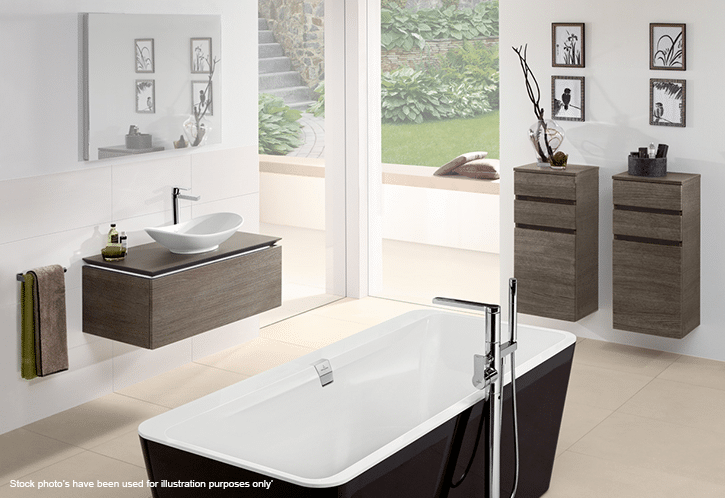 What’s New in Bathroom Design? 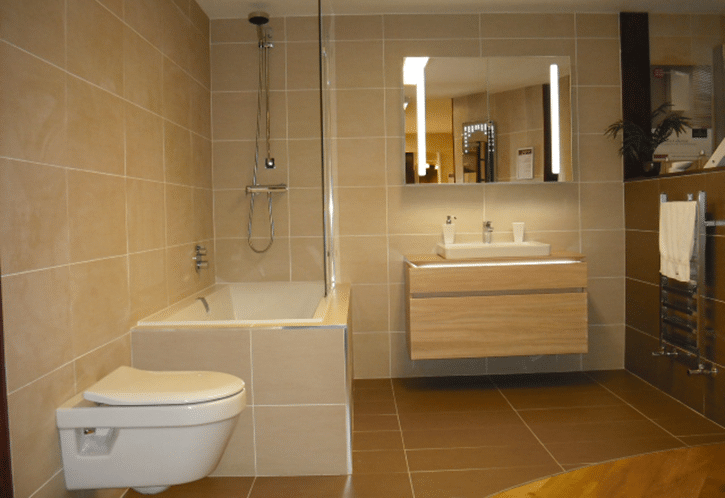 Should I Get my Bathroom Fitted by my Bathroom Supplier?